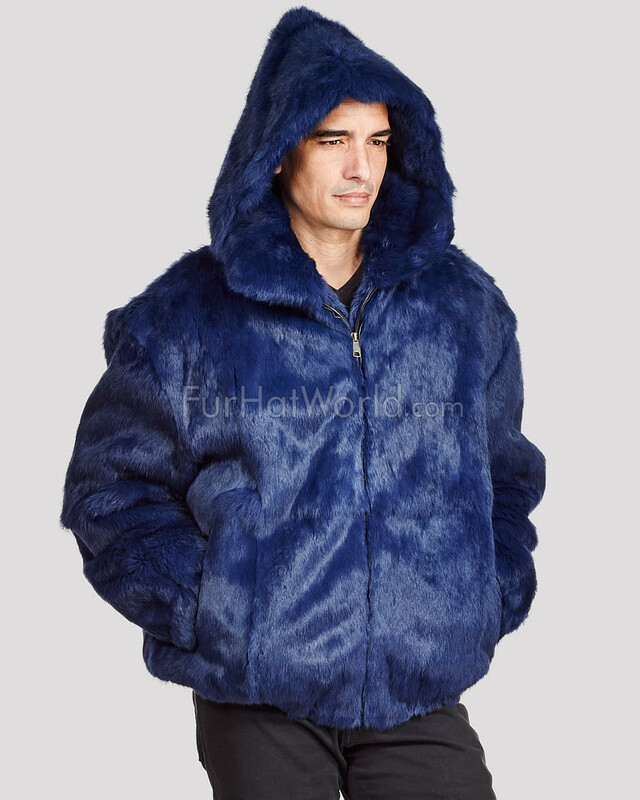 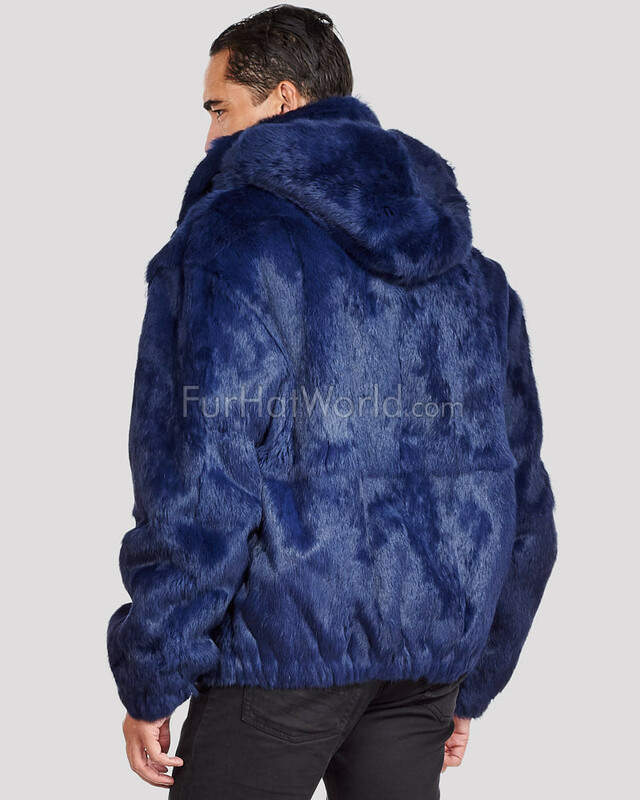 You're more than dashing in our Lucas Navy Rabbit Fur Hooded Bomber Jacket for Men. 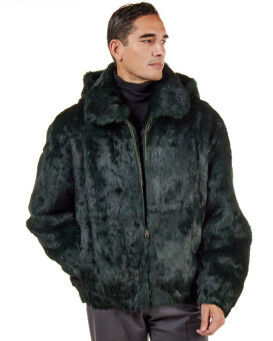 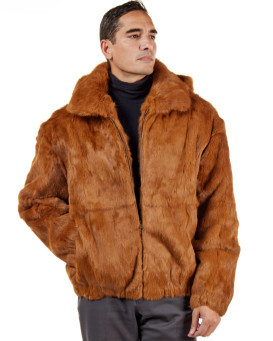 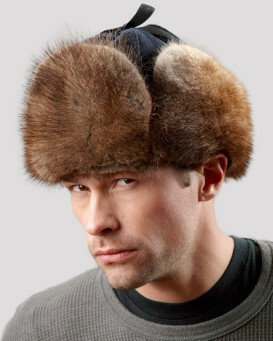 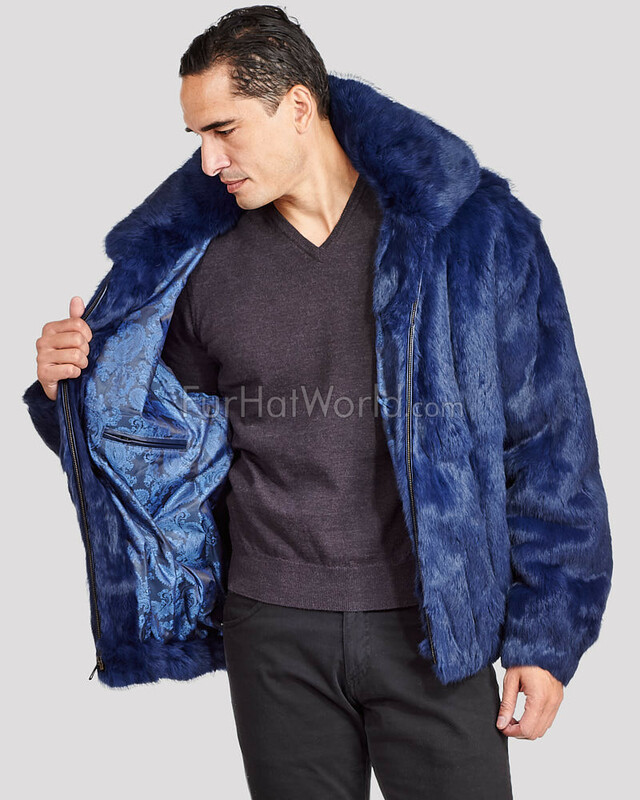 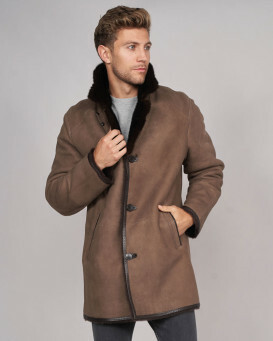 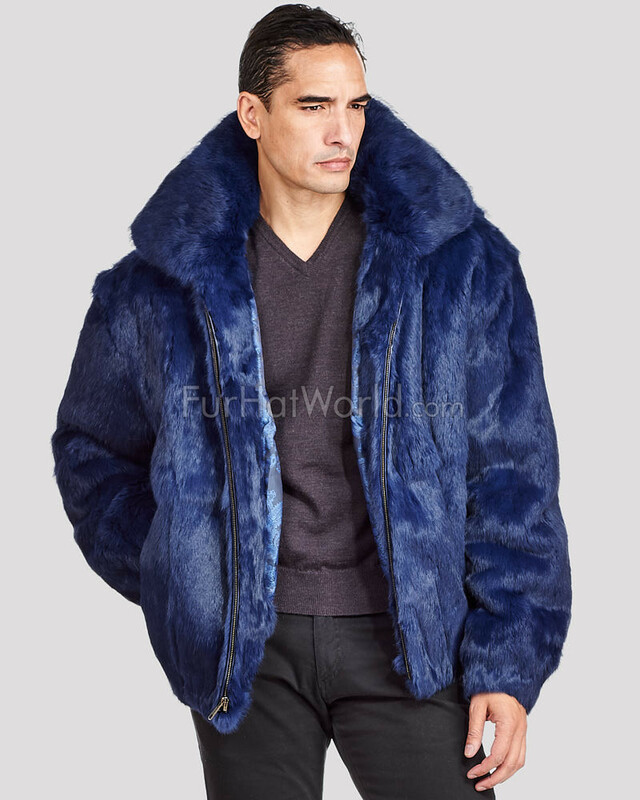 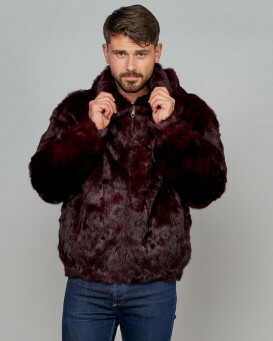 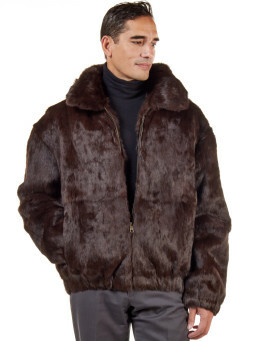 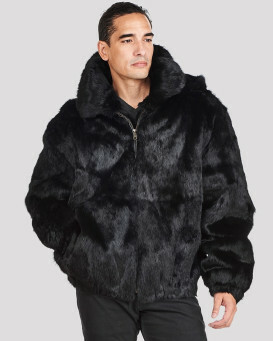 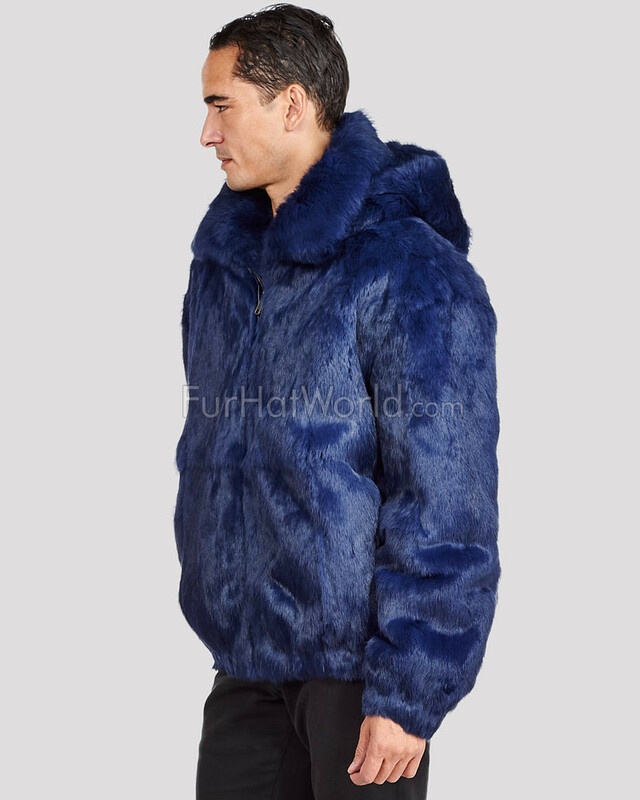 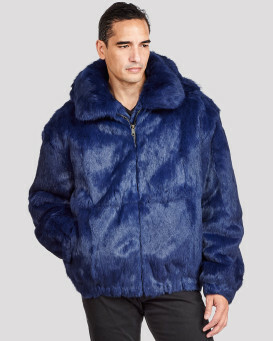 This handsome winter style features dyed navy blue genuine rabbit fur that is soft to the touch. 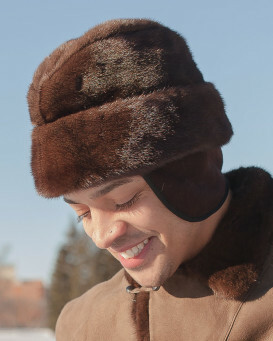 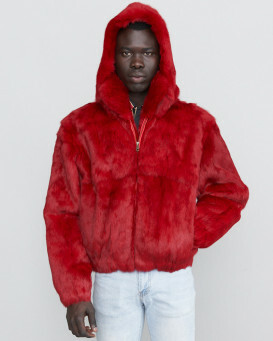 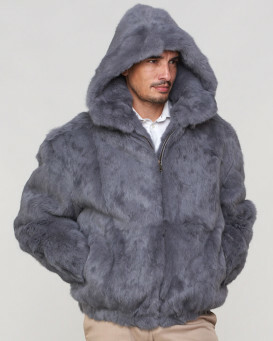 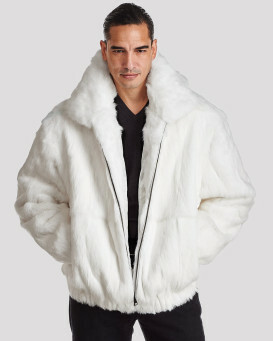 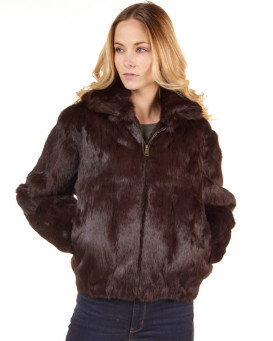 Rabbit fur lines the detachable hood and the lush collar for your comfort. 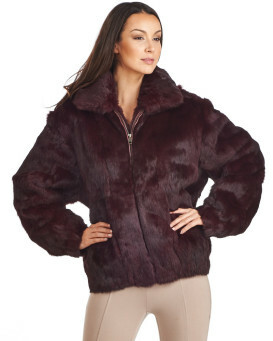 Two side entry pockets and a front zipper closure keep you warm and provide functional and protective appeal. 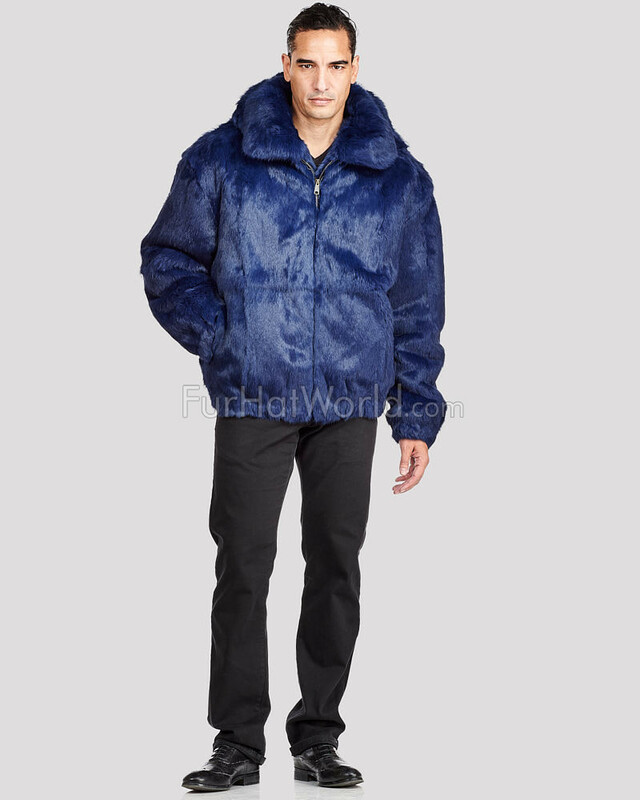 The bottom hem is elasticized for the perfect fit. 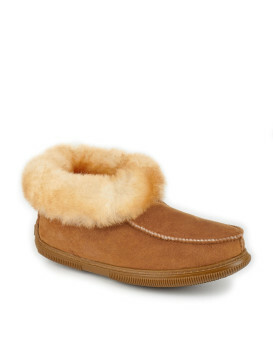 The interior is designed with a silky satin lining and zipper pockets. 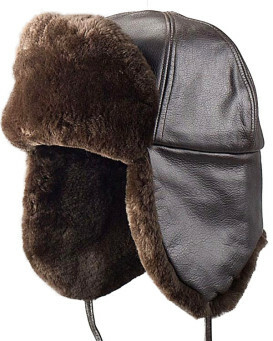 The casual style is great for back to school or everyday errands during the brisker months.